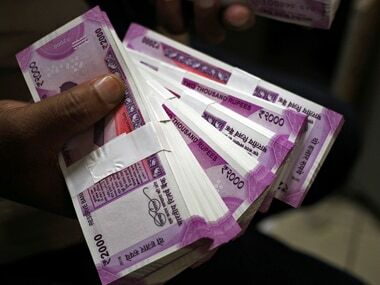 New Delhi: Days before the rollout of the landmark GST, the government today sought to dispel the notion that the new tax regime will be cumbersome and compliance-heavy, saying taxpayers need to file only one return every month, similar to what they presently do. 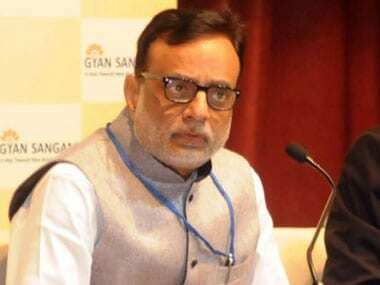 In an interview to PTI, Revenue Secretary Hasmukh Adhia said the notion that assessees will have to file three returns every month is unfounded and retailers or B2C dealers need not give invoice wise details every month. "Eighty per cent of the businesses will have to simply file total turnover detail in return because they are all B2C dealers or retailers. Return filing is very easy, people need not worry about filing process, it is very transparent and is done by machine," Adhia said. Explaining filing of returns, he said when a supplier uploads details of sale invoices, a GST Return-1 is generated by 10th of next month. The details from the suppliers in GSTR-1 automatically gets updated in the GST Return-2 (GSTR 2) of the purchaser. GSTR-2 is to be filed by 15th of next month and is just a few clicks on computer. GSTR-2 doesn't need full filing of return. "GSTR 2 is not to be filed by anybody. It will be appearing in the computer on their own account and they can confirm it. If there is any transaction missing in purchase which computer is not showing because the person from whom you bought has forgotten to put it, then you get a right to add it. It is an auto-populated return. Click it and accept it online," he said. Adhia said retailer and B2C suppliers need not worry about the return filing procedure as they have to file only turnover wise detail in GSTR-1. While only B2B dealers have to file both GSTR-1 and GSTR-2, retailers do not need to file the GSTR-2 as they have to only match with what the dealer has uploaded on the GST Network. "Ordinary people need not worry...It is not at all complex and people need not worry. 80 per cent of the businesses will have to just file total turnover," Adhia said. By 17th of the month, both the supplier and the recipient would have to reconcile the invoice details and file the third return (GSTR-3) by 20th of the month. GSTR-3 is combination of GSTR-1 and 2 and is computer generated. It gives the summary of the total output tax liability, input tax credit and the difference is the tax liability for the month. "Out of three returns which are prescribed, only one return has to be filed by the retailer. The remaining two returns are auto-generated by the computer which is only a facility given to them to see so that if there is any mistake they can correct it," Adhia said. Adhia said only in case of B2B dealers, invoice wise details are required. "Those number of dealers are very few in the country". 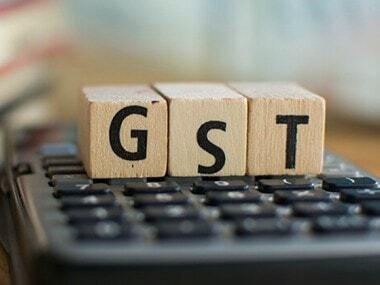 The GSTN will launch an excel sheet format for B2B dealers so that they can keep the invoice wise details ready and can upload it on the 10th of every month. In the excel sheet, the businesses would have to give details of transaction, like invoice number, GSTIN of buyer, commodity sold or services given, value of the goods or services sold, the tax incidence and taxes paid. The GST Council, chaired by Union Finance Minister Arun Jaitley and comprising state counterparts, has already relaxed return filing rules for businesses for the first two months of the rollout of the new indirect tax regime. As per the revised return filing timeline decided by the Council, for July, the sale returns will have to be filed by 5 September instead of 10 August. Companies will have to file sale invoice for August with the GST Network by September 20 instead of 10 September earlier. 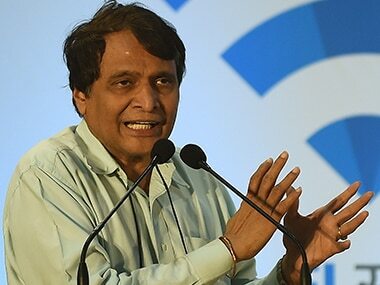 As regards traders, manufacturers or eateries opting having turnover up to Rs 75 lakh and have opted for composition scheme, they will just have to give their total turnover in GSTR-1 and no invoice wise detail is required. These businesses will have to file just one return every three months, Adhia said. Such returns are to be filed by 18th of the month in the succeeding quarter.